Is your company practicing Equal Pay for work of Equal Value? Do you know how to achieve Pay Equality in your workforce? 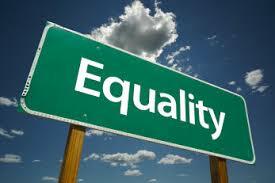 Pay Solutions expert consultants can help you achieve Pay Equality. With effect 1 June 2015 the Department of Labour issued a “Code of Good Practice” on Pay Equality. 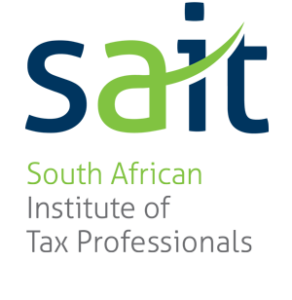 This issue has been forthcoming in both the Employment Equity Amendments Act (August 2015) and the Labour Relations Amendment Act (January 2015). The concept of Pay Equality is rather new and multifaceted in the South African employment market. In the past, employers were free to pay employees whatever they felt fitting to the position and the employee. This, sometimes caused major imparity within sectors, and sometimes in the same company! This change in legislation is principally promoting equity in remuneration in the workplace by encouraging employers to manage their remuneration policies within a sound governance framework and to encourage employers to implement remuneration policies that are fair and free of unfair discrimination.  Is there a difference in terms and conditions of employment for the jobs being compared?  Should there be a difference in Terms and Conditions, can these be justified on fair and rational grounds? In principle the mere fact that the terms and conditions of employment, and more specifically the remuneration of a similar position is not the same, does not automatically constitute unfair discrimination, only when the difference in terms and conditions are based on race, gender, disability or any other listed reasons as per Section 6(1) of the Employment Equity Act. 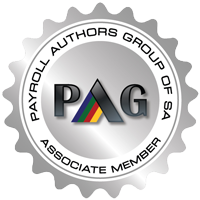 Contact Pay Solutions for expert advice on Payroll and Human Resource Management and Administration.